Construction: Durable high quality E2 Class MDF with Melamine coating. The bed comes flat packed and requires assembly. 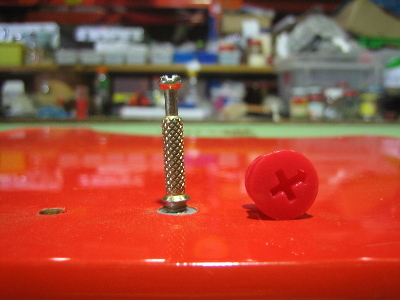 IF YOU CANNOT TURN THE LOCK NUTS 180 DEGREES, YOU NEED TO MAKE SURE THE SCREW IS SCREW TO THE PANELS ONLY 75%. THIS WILL ALLOW YOU TO LOCK THE SCREW IN.